If you have never paid much attention to your foundation, it would be beneficial to do so. 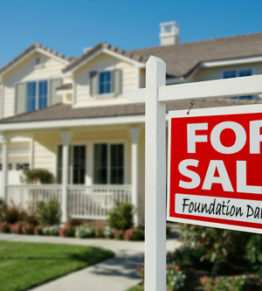 The foundation of a home is important to the integrity of the overall structure. 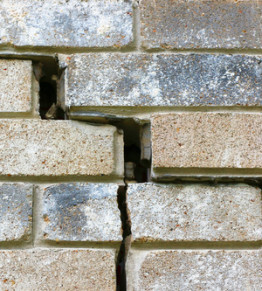 Though foundations are structurally strong, they can still develop cracks and other signs of wear. 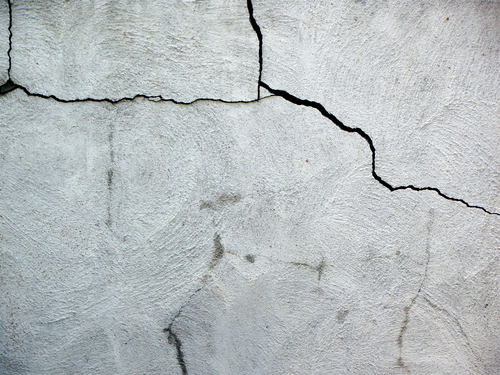 If you have noticed cracks in your foundation, it is probably best to call in a foundation repair expert for an evaluation. Significant cracks could be major trouble if they are not repaired quickly. In many cases, the cracks are minor and nothing more than visual annoyances. You may be able to repair a crack on your own if it is minor. Here are 5 steps you can follow to do so. Before you repair a crack, the area needs to be prepared. 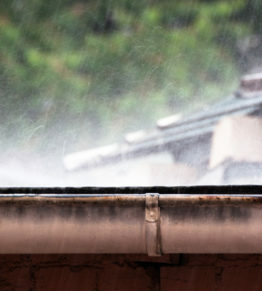 This means cleaning the surrounding area of any debris such as loose chips that have broken off from your foundation. If the crack is wider than 1/8 inch and there is loose material around the edges, you will want to chisel away the loose material using a small sledgehammer and chisel. Leaving behind loose material will decrease the effectiveness and longevity of the repair. 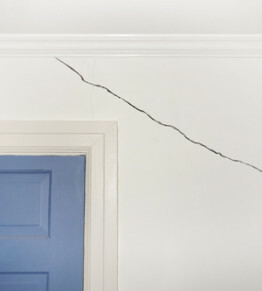 When you are going to repair a crack, it is best to use a material that has some elasticity to it. Concrete can expand and contract so using an elastic material will prevent the crack from reappearing. A vinyl concrete patch, which is a dry powder, will get the job done on cracks over 1/8 inch thick. Mix the powder with latex for extra adhesion and elasticity. Use small amounts at a time as most products dry quickly. The best practice when you repair a crack is to mist the crack with a little water before applying the patch. This is because dry concrete tends to absorb the moisture out of the paste causing an insufficient bond. Once you have sufficiently wet the concrete, you can then fill the crack with the paste. When the crack has been completely filled, use a trowel to scrape away any excess paste. Sometimes the surrounding foundation will have a rough texture. You can make the patch match this texture by sweeping over the paste with a broom. The final step in the process is to clean your tools. Remember that patch materials quickly dry. If you do not clean off your tools in a timely manner, the patching material will be difficult to remove later on. You should only repair a crack yourself if it is only a minor crack. 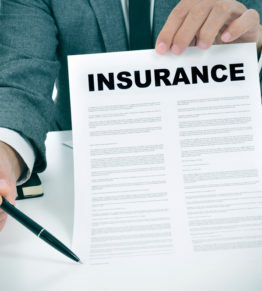 If you are unsure about whether a crack is minor or severe, a professional can provide a reliable evaluation and some peace of mind. Generocity Foundation Repair provides professional evaluations at no cost. 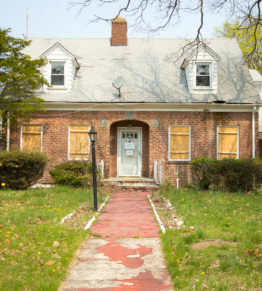 If it turns out that you are in need of a repair, our crews are knowledgeable, experienced and have the tools to get your foundation back into top shape.